New to The Tea Catcher, the Exotic Clonal Treasure ‘jumped out’ during the last round of tasting. 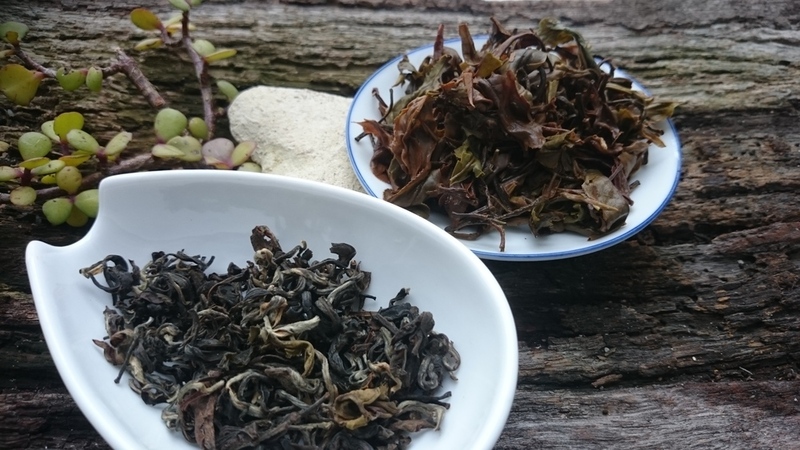 A young estate from Ilam in Nepal, LMT is already producing teas of exceptional quality. Relatively low in oxidation, the Clonal Treasure is a distinct yet classic tea of the Nepali quality cannon. Minimal interference by machines has left a beautiful, whole-leaf that steeps generously and tastily.